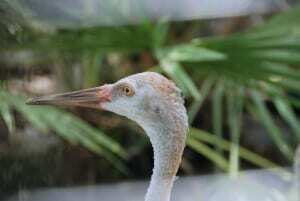 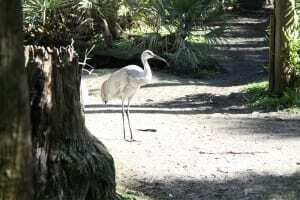 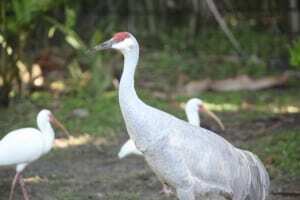 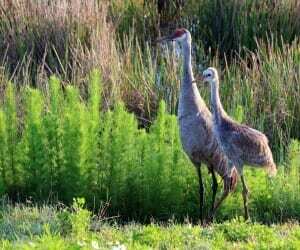 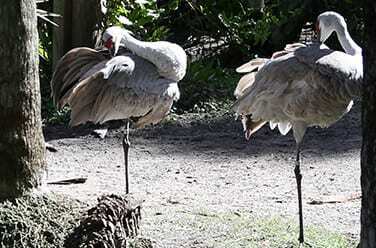 Sandhill cranes are among the most widespread North American birds. 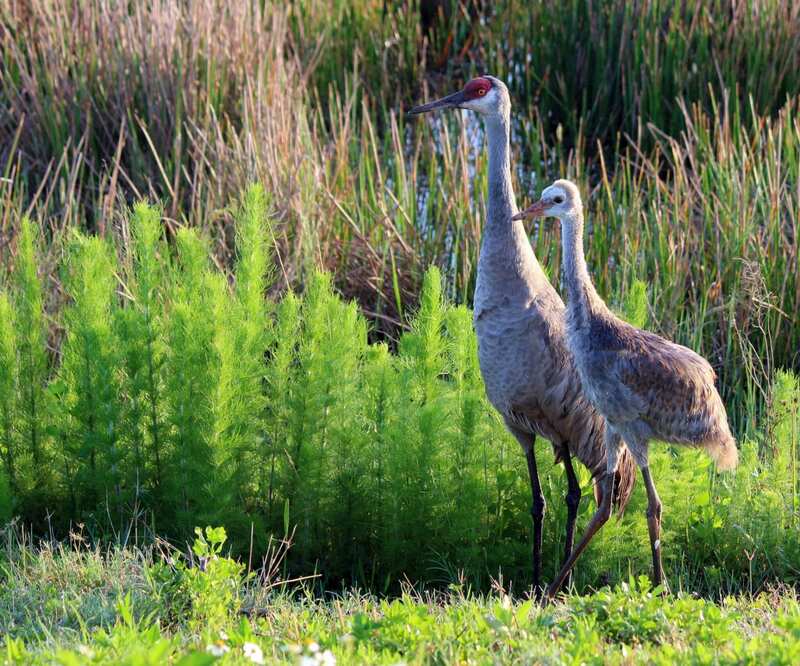 Depending on the time of year, you may see these cranes in Alaska, the Midwest, Cuba or Mexico! 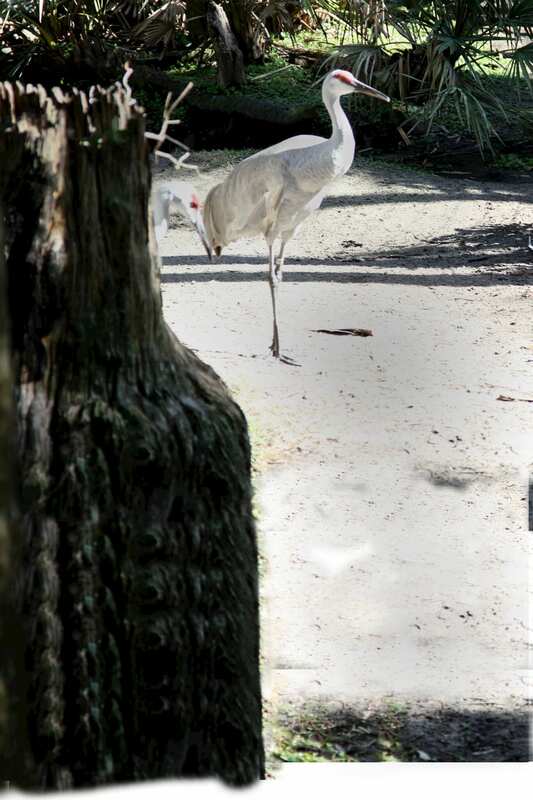 Flying in style: unlike herons, who tuck in their necks while in flight, cranes keep their necks extended.